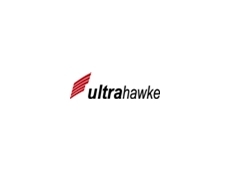 Based in Cambellfield Victoria, Ultrahawke has established a network of loyal sales and service agents to ensure the best possible weighbridge, vehicle weighing and scale systems service available anywhere in Australia. 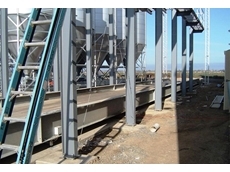 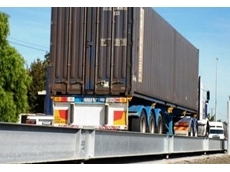 Ultrahawke offer a range of Weighbridge and Axle Scales. 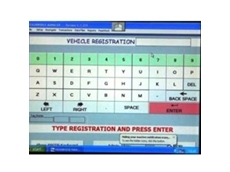 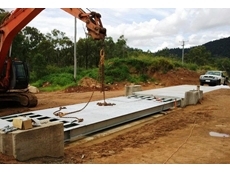 21/03/16 - Ultrahawke Weighbridges advises those buying or hiring a weighbridge to ensure correct placement when installing the equipment. 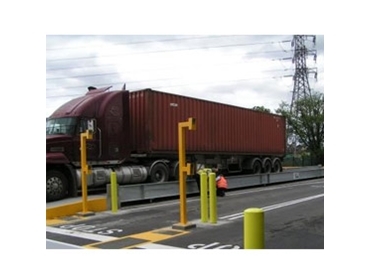 06/03/12 - A second set of truck scales supplied by Ultrahawke Weighbridges has been installed at P&O Ports' Dynon Road rail terminal in Melbourne. 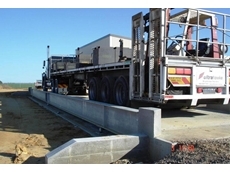 05/12/11 - Ultrahawke Weighbridges is currently installing a truck weighbridge measuring twenty eight metres long for a feed blending operation starting up in country Victoria. 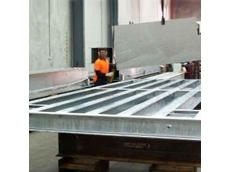 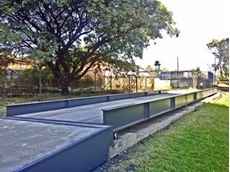 22/11/11 - Fully Australian Made, relocatable steel deck weighbridges are available from Ultrahawke in Campbellfield, Melbourne.